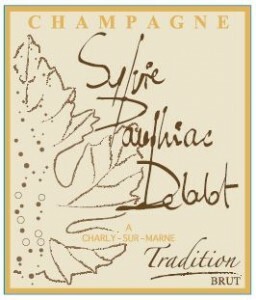 The Paulhiac family has been viticulturalists in Champagne for four generations. 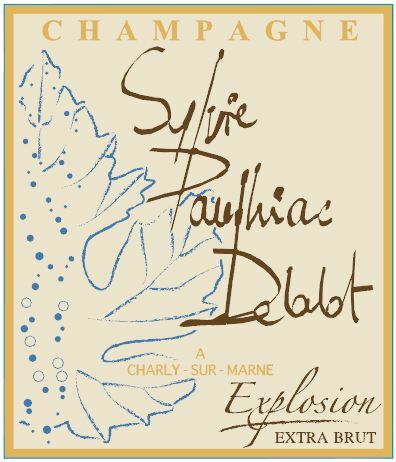 When Sylvie Pauliac’s parents retired from working their vines in 2006, she decided to move on from a career of 20-years working with computers to take over her family’s vines and make Champagne under their own label. She spent 3 years working two jobs; her old one with data and her new one studying winemaking and converting the vineyards to organic, adding grass back to many of the rows. 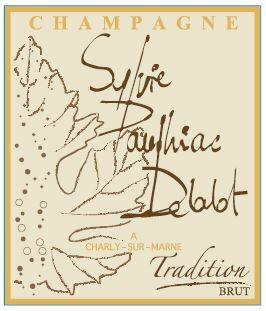 She eventually decided to commit full time into managing the vineyards, managing a little over two hectares in the village of Charly-sur-Marne, located in the west side of the Marne Valley. 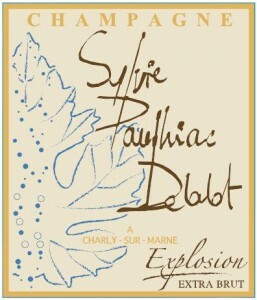 The subsoil in this area is classic of Champagne, limestone filled with fossilized rock. 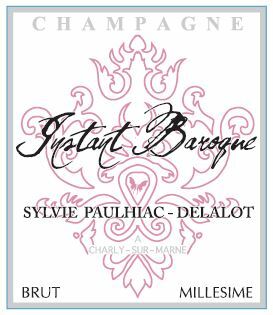 Sylvie’s vines consist of 70% Pinot Meunier, 15% Chardonnay, and 10% Pinot Noir. Vinification Method: Grapes are hand picked and the must is sulfured very lightly at press. Primary fermentation takes place in stainless steel tanks with native yeast.